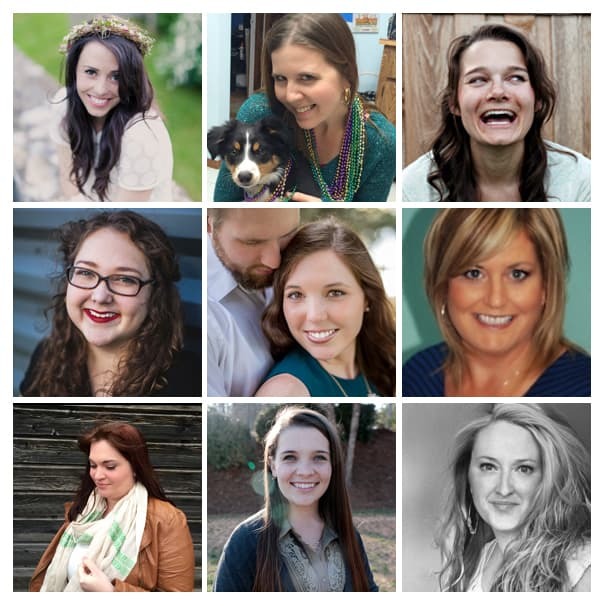 This month I’ve teamed up with all the fabulous contributors from My Cooking Spot to host a fun giveaway! 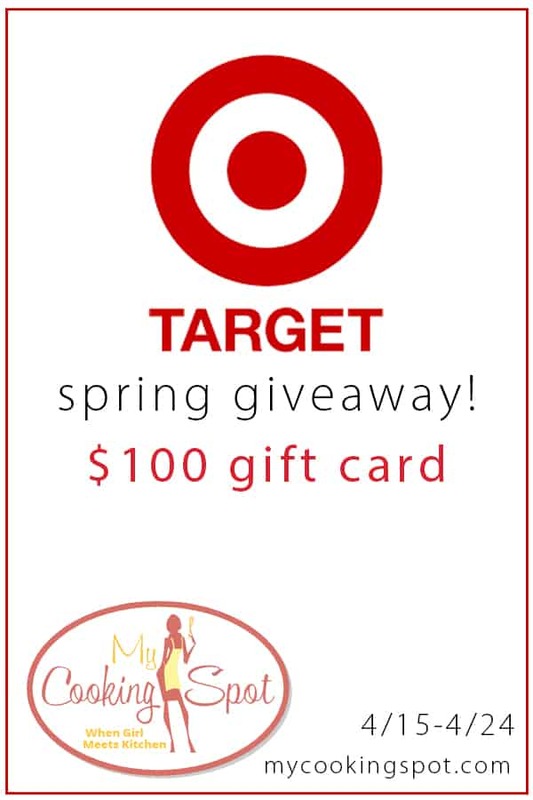 To celebrate spring time we are giving the chance for one lucky reader to win a $100 gift card to Target. Target is one of my favorite places to shop. I recently read this awesome post from Mandy Living Life about how to save at Target. I learned a lot about the Cartwheel app and Target’s REDcard. Did you know they have a debit version of their card? I just got it and it’s great! 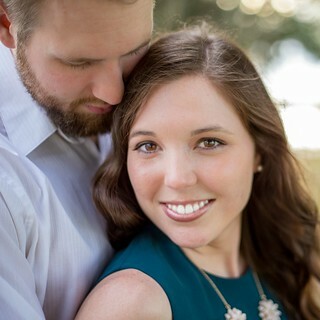 Whether or not you win, check out Mandy’s post to learn more. A huge thanks to the fabulous My Cooking Spot contributors who made this possible! Giveaway runs from 4/16-4/24. All entries will be verified! Good luck! Awesome giveaway! I could think of a few ways I could spend this at Target. Thanks! Oh yes! I’m sure most of us have no problem finding ways to spend $100 at Target. Good luck! Thanks for entering! Good luck. Eeek, I hope to win! I lovvve me some target! I hope you do, too! Target shopping sprees are the BEST! Do you have anything on your wish list right now?